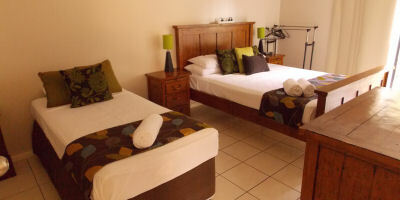 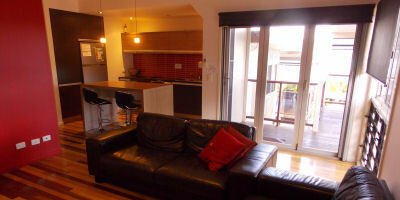 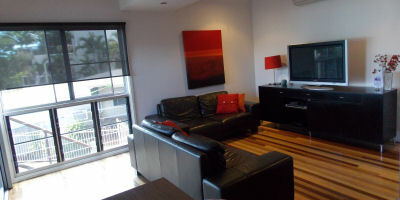 Airlie Apartments allows you to have it all within your reach and a good night's sleep. 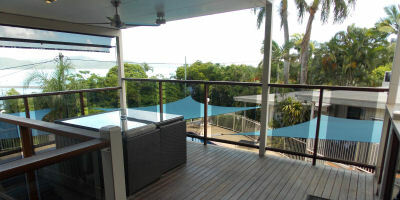 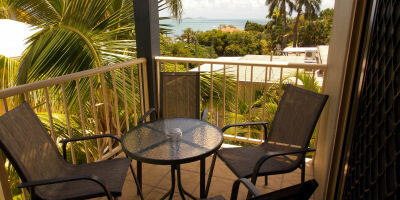 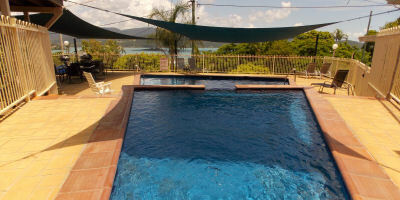 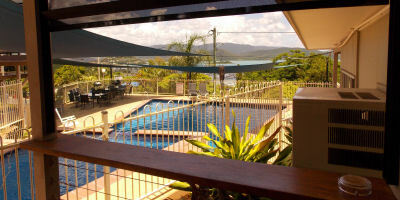 It takes less than 5 minutes to walk to Airlie Beach township and the lagoon area. 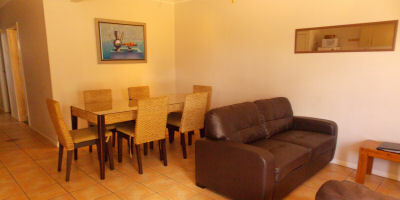 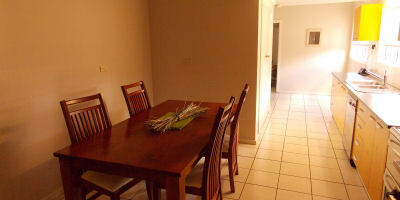 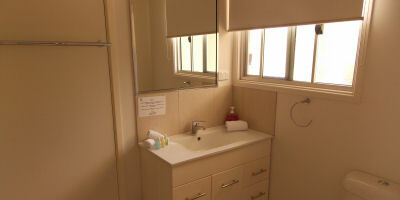 Quiet location and beautiful sunsets in a Self Catering Apartment. 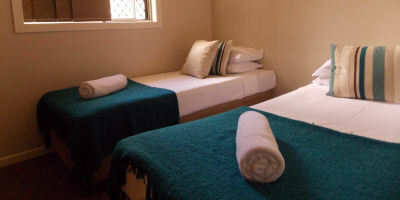 Restaurants, pubs and nightclubs are just a short stroll away, then return back to a quiet location for a good night sleep! 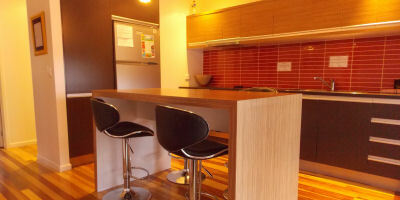 On site tour desk - Free WiFi with all tour bookings at our reception.